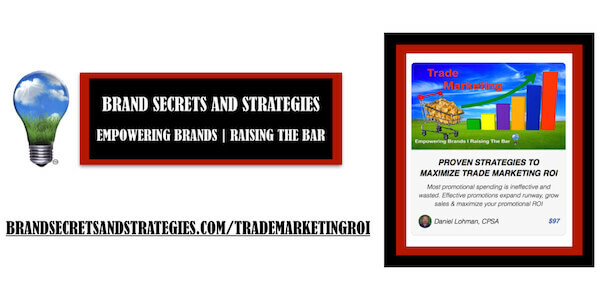 Every dollar spent to get your products into the hands of shoppers falls under the umbrella of trade marketing. The challenge is that most promotional spending is largely ineffective and wasted. Effective promotions expand your brand’s runway, grows sustainable sales and it maximizes your promotional ROI. 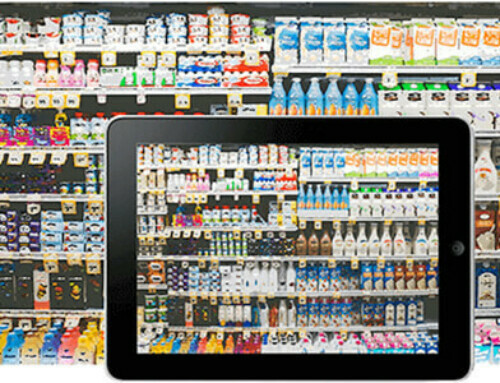 Trade marketing encompasses every effort required to get your products into shopper’s hands. Promotions are required by retailers, agencies, distributors, and shoppers expect them. They can add rocket fuel to your sales when done correctly or they can bankrupt you when they fail. Trade promotions typically represent the single largest expense for every brand’s income statement. It literally affects every aspect of your brand’s success and it can determine how many days, months, years, or decades your brand will be around. The harsh reality is that most promotions fail to achieve their objective of raising sustainable sales and introducing your brand to new shoppers. I’ve heard estimates of well over 70% of promotional spending is wasted. 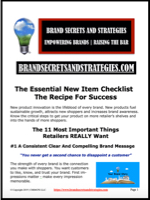 In addition, over 80% of natural brands fail within the first year and this is a major contributor! Let’s face it, retail is “pay to play” and big brands have a substantial unfair competitive advantage. You feel like the deck is stacked against you and for good reason – but it doesn’t need to be. You are taught to use the tired old strategies every brand uses to sell your unique disruptive brand. Your sales strategies should be as innovative as you are. You are taught that your checkbook is the most important tool in your arsenal. The belief is that CEO’s need to be perpetual find raisers. What if I told you that there was a better way? What if I told you that you were not alone and that even the big brands struggle with this? It’s true – and I have first-hand knowledge working with retailers as well as big and small brands. I’ve had the unique opportunity to design, build, execute, and measure promotions where I had literally unlimited access to the resources needed to measure promotional effectiveness down to the contribution back to the item, brand, and retailer. Several of the tools and strategies I created are still in use today by large and small brands. Have you ever agonized over a sales strategy decision only to make the wrong choice? Have you ever wanted to undo an expensive business mistake? Have you ever wished for a “do over”? We all do. Don’t let fears about pricing, distribution, promotions, and merchandising keep you up at night. Hindsight is 20/20. 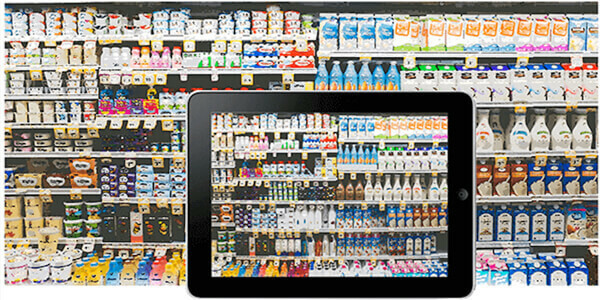 The biggest challenges for natural brands are inconsistent and confusing merchandising (from the shoppers perspective), inconsistent distribution (out-of-stocks and erratic product assortments), and inconsistent pricing and promotions. These are the first thing that needs to be addressed to improve your trade marketing ROI. Next, you need to identify which promotions achieve the best results for your brand. I would never recommend a brand blindly participate in a promotion simply because a retailer/distributor asks you – especially if it does not include a promise for performance. A promise for performance is where you give the retailer a discount based on every item they sell during a promotion instead of lump sum. This is where you need to know your numbers so you can evaluate and measure the promotions ability to increase sustainable sales. This will also help you maximize your trade management ROI.